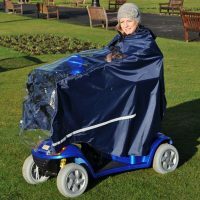 A simple, convenient way for wheelchairs and scooters to access steps, vehicles, and raised landings. 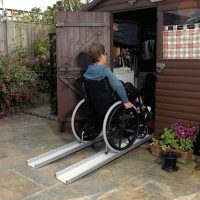 This single fold ramp is made from ultra-strong aluminium featuring slip-resistant tape with yellow safety strips for safety and strength. 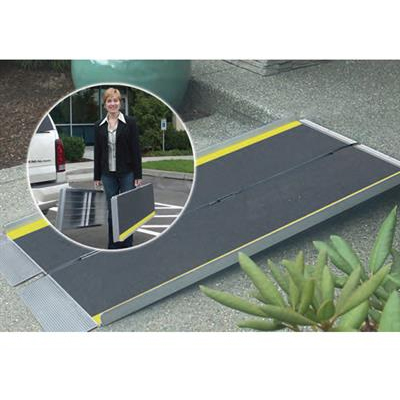 It has a self-adjusting bottom transition plate for easy conversion from ramp to ground. 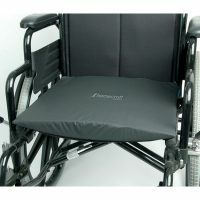 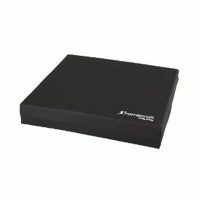 It is also lightweight and can be separated, making it portable and easy to store when not in use.